Would you like to become a boxing legend? 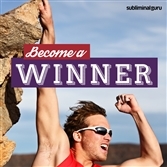 Want an effective way to achieve it from the inside out? Great boxers know how to pace themselves, taking each round as it comes. 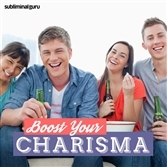 They fight instinctively, letting their technique lead them to success as they discover and exploit their opponent's weaknesses. 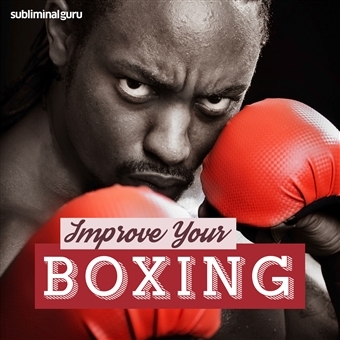 With the Improve Your Boxing subliminal session, you'll unleash your natural fighting instincts! As you listen, thousands of powerful positive affirmations will influence your thinking, helping you box intelligently. 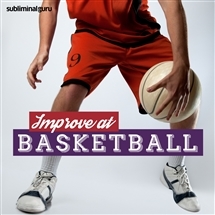 You'll start to use your hands with greater speed and efficiency, relying on your footwork to outmaneuver your adversaries. You'll throw punches at just the right time, catching your enemies off-guard and keeping them guessing. Download the Improve Your Boxing subliminal audio now to enjoy boxing success for many years to come. My hands are fast and efficient. I'm a dedicated and determined sparring partner. I always win every boxing match. People admire my boxing skills. I focus on boxing to the best of my ability. I have incredible endurance in the ring. I easily avoid getting knocked down. I practice my boxing technique every day. I am a brilliant boxer.